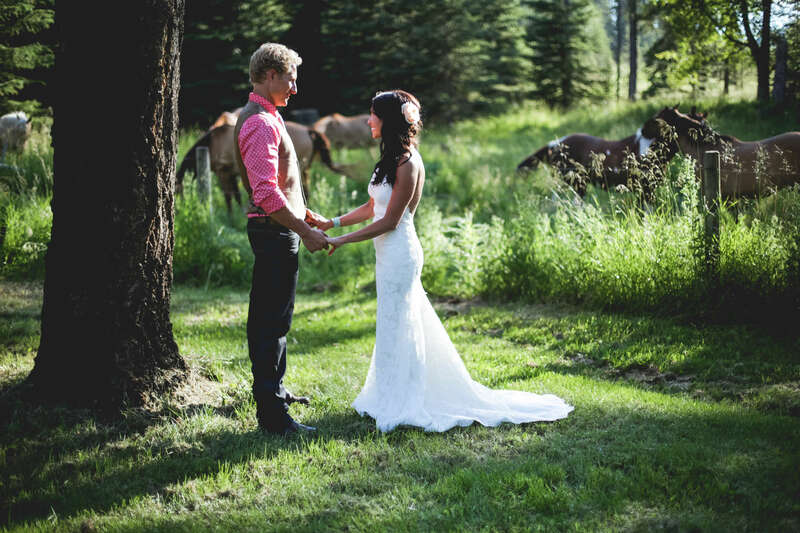 The Venue at Montana 45 welcomes you to Glacier National Park... and all it’s surrounding beauty! We are located in the Northwest Region of Montana known as the Flathead Valley. We open our doors to invite you our handcrafted venue to plan your special event. Montana45 provides a great setting for a casual gathering of family and friends or an intimate occasion that will be treasured and remembered for a lifetime. Our family created and built Montana45 initially to become an art gallery. As each detail was created such as the hand cut/dry stacked rockwork and uniquely designed interior it has evolved into a place filled with love and warmth.